I used to work in that building in the late 1970’s. I worked for a Jewish ‘rag’ trade company. They were called Abel and Leuinick (not correct spelling) They went bust due to cheap imports from Asia. A great shame as they were wonderful people to work for and when I was made redundant the owner rang my mum and in tears told her why I wouldn’t be needed anymore. His name was Mr Garfash. A Mrs Seiko was a holocaust survivor as I found out on a hot summers day when she had a short sleeved blouse on and I remarked on the black mark on her wrist. She told me what it was and why it was there. They never taught the holocaust history in school. 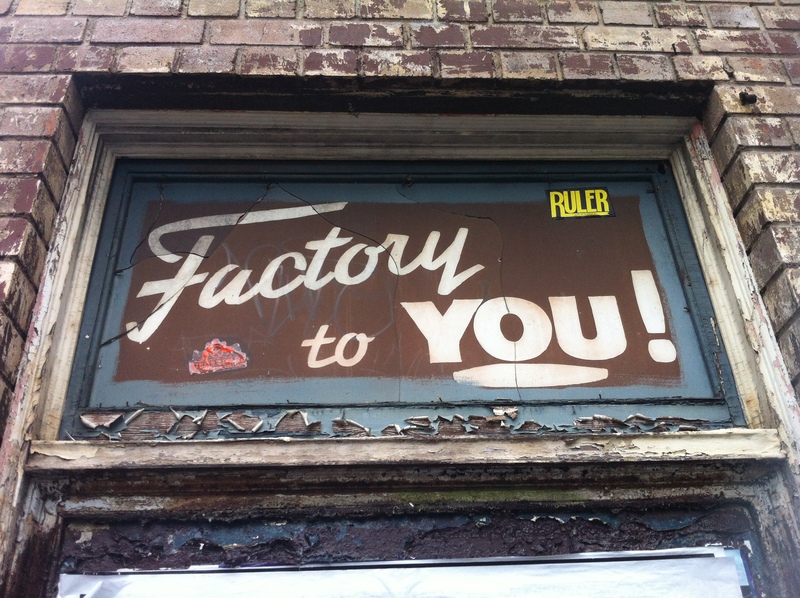 My dad worked there too I remember entering via the back street going up a very old lift with the wire in front. Dad was a cleaner for that building in the late 70s early 80s . We have been looking after many old building in the city since then inc mark foys . Manning building . Faze shoe house and the well known metters building on Elizabeth street. 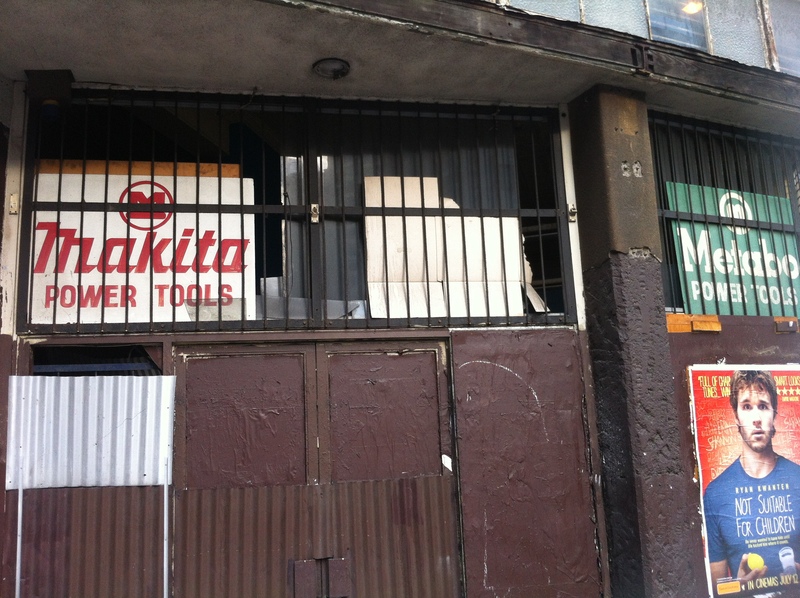 “Brands of power tools once sold in a ground-level shop are still visible from the street. This is a wonderful site for research! 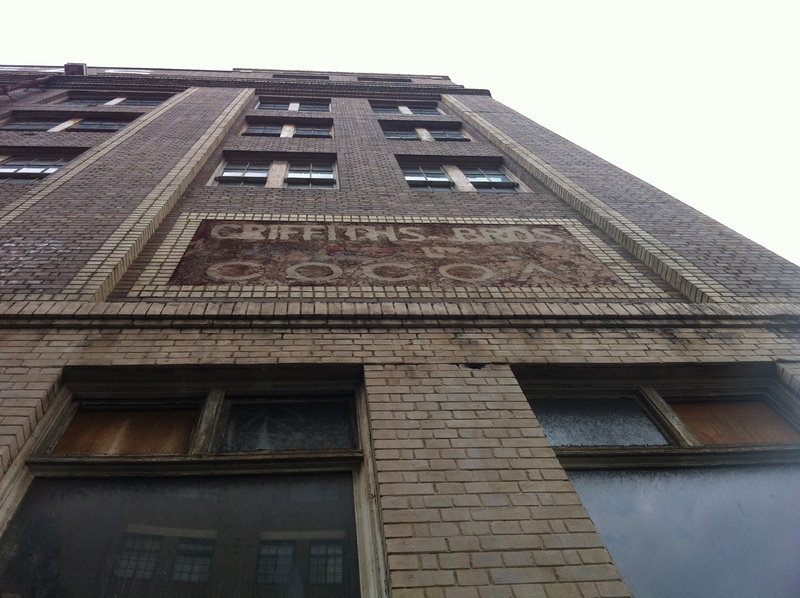 I walked past Griffiths and wondered about it’s history – and now I know! 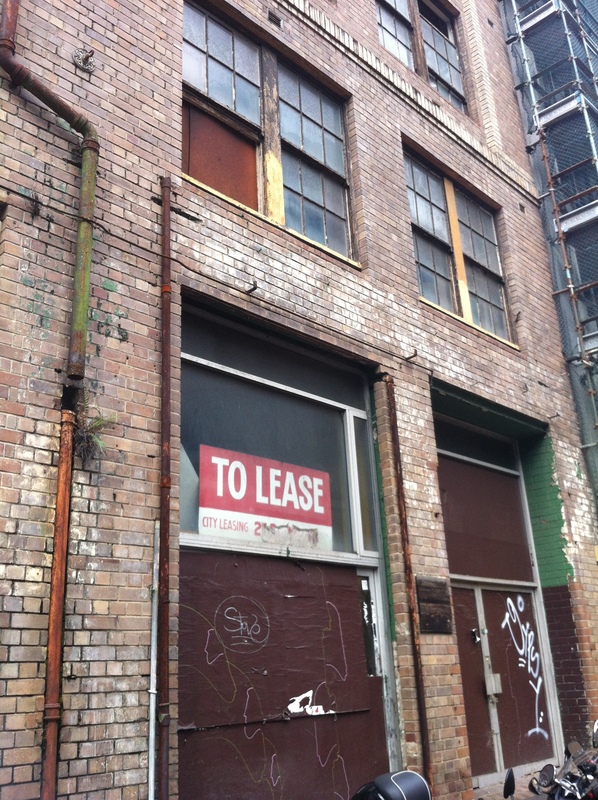 would love to go inside and see this building before it becomes the luxury flats that are planned. There don’t seem to be any inside pictures on the web of this or the Key Collecge House. 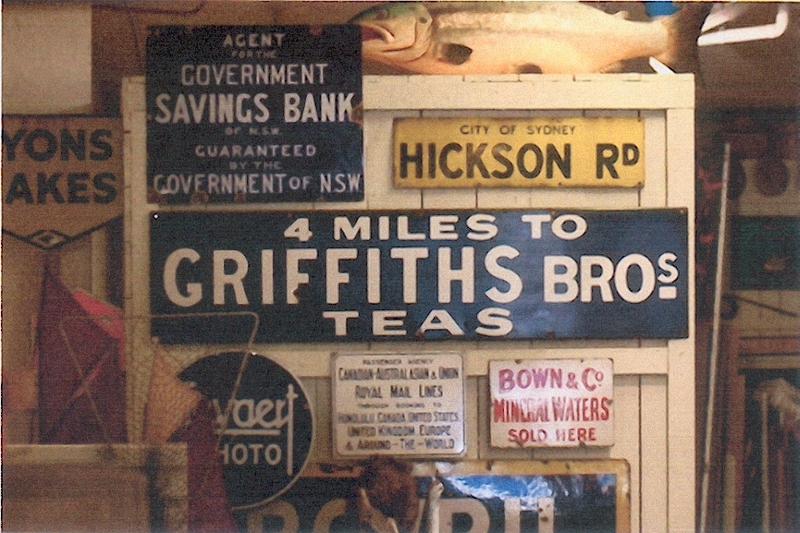 I always remember those mileage signs to griffith bros. from a very young age in the early 50’s. They were everywhere and my parents, who went through the 30’s depression, often remarked on them. people today have no idea how much the trains impacted lives before world war 11. Today is a very different world. 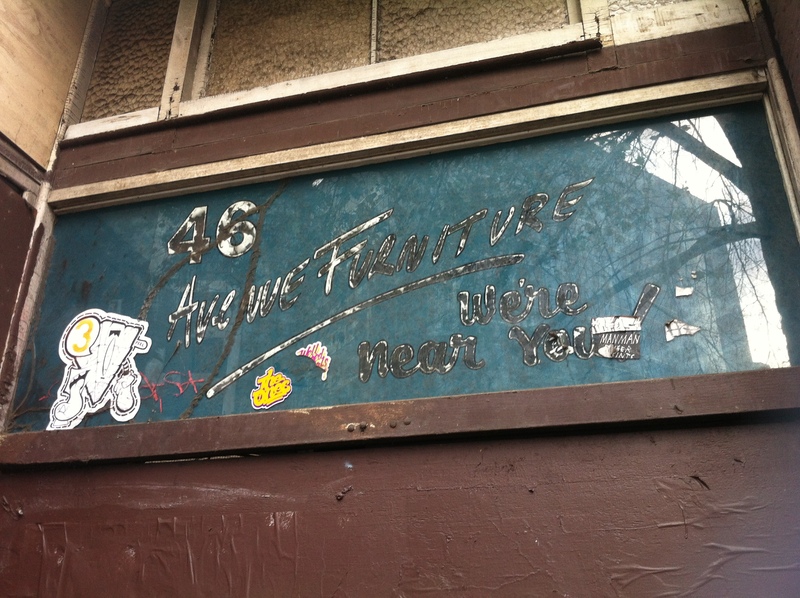 Remember counting down the miles on my trip to school [from Bankstown to Erskineville] in 1951/52. 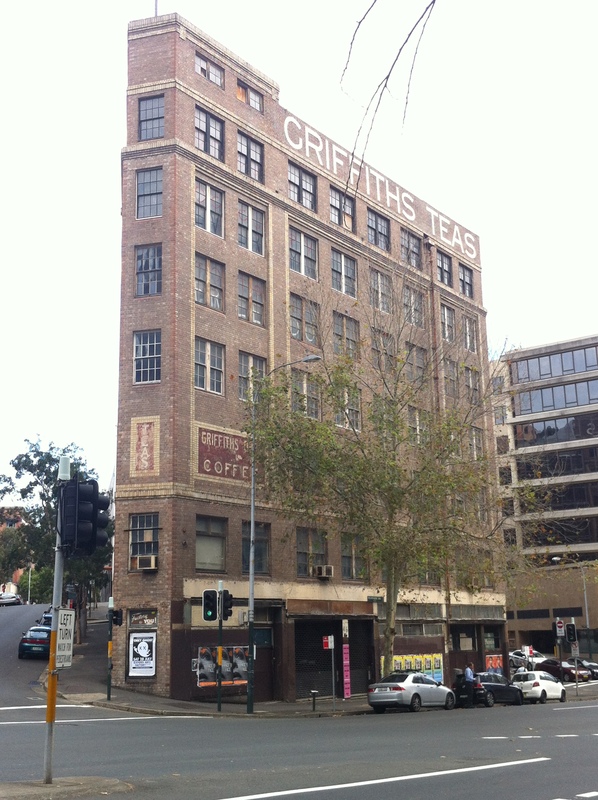 Never did find out where Griffiths Bros were, and whether they just sold packets of tea, or ‘afternoon teas’. I am a direct decedent of James and Emily Griffiths. My grandfather was one of the orphans taken in by Emily and James. 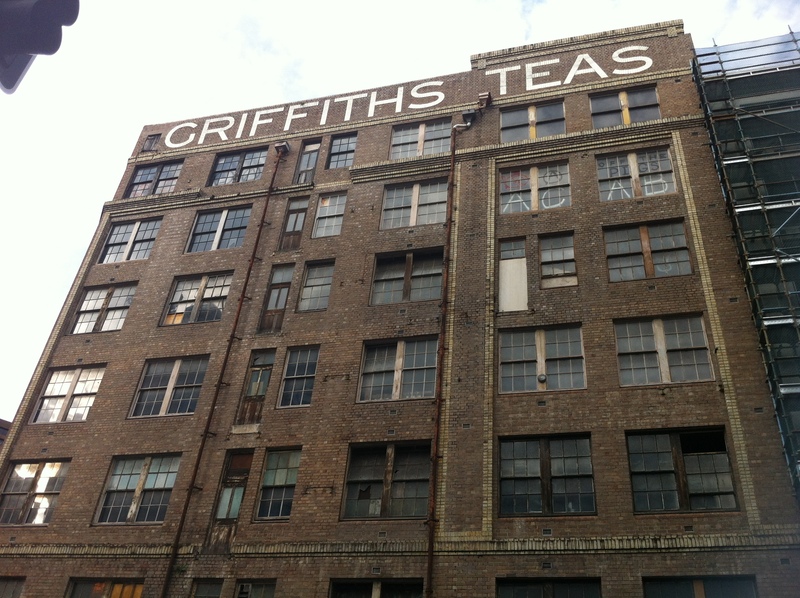 Our family would like nothing more than to see the Griffiths tea building restored to it’s former glory. Its encouraging to see articles like this, would be devastating if this building was lost as it is such huge part of our history.